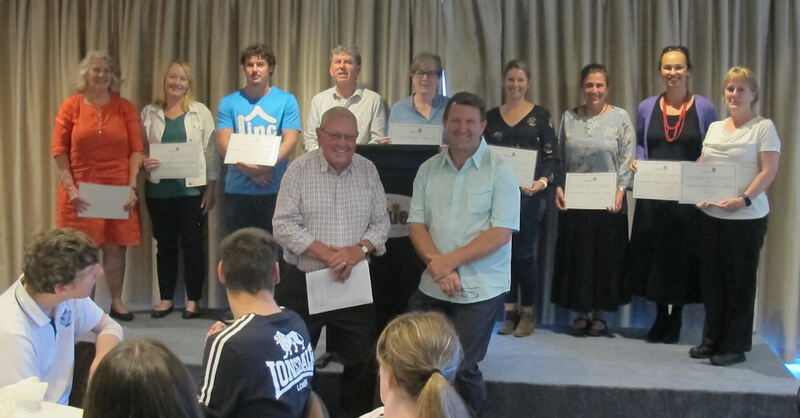 The Lithgow Ability Awards that highlight the commitment of individuals and organisations that aim to make Lithgow a socially inclusive and thriving community were celebrated at the Lithgow Workies Club on Tuesday 4th December. The awards were opened with an inspiring presentation and performance by professional saxophone player Neil Duncan, who shared his amazing story of adapting to playing with one arm following an illness and now playing one of the world’s few saxophones for one armed players. “The dedication shown from advocating for rights and needs, to making play spaces where everyone can play, and; to supporting access to programs and workplaces is inspiring. I commend the work that is being done to make Lithgow a more inclusive place for people with a disability, ” concluded the Mayor. For further information about the Lithgow Ability Awards or to get a copy of Council’s Disability Inclusion Action Plan, please contact Council’s Community Development Officers, Viktoria Gulabovski or Kristy Lenon on (02) 6354 9999.